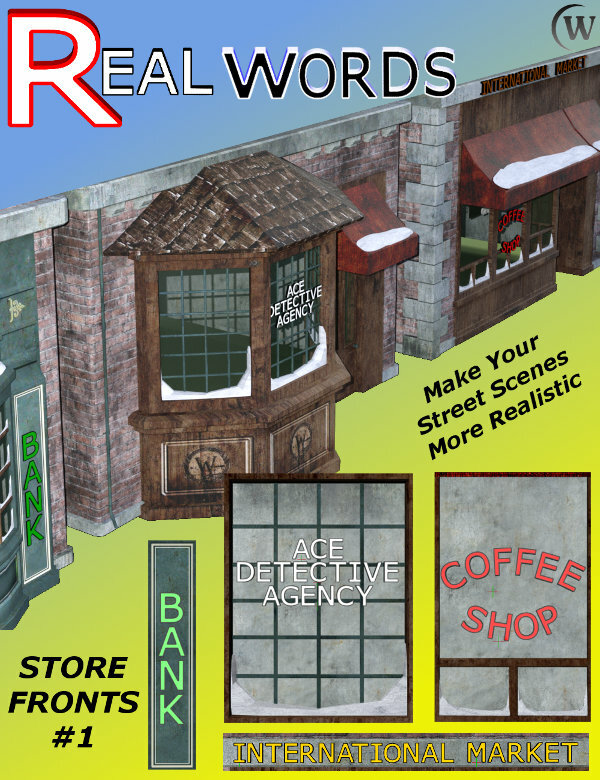 look more realistic by adding business names to your buildings and structures. 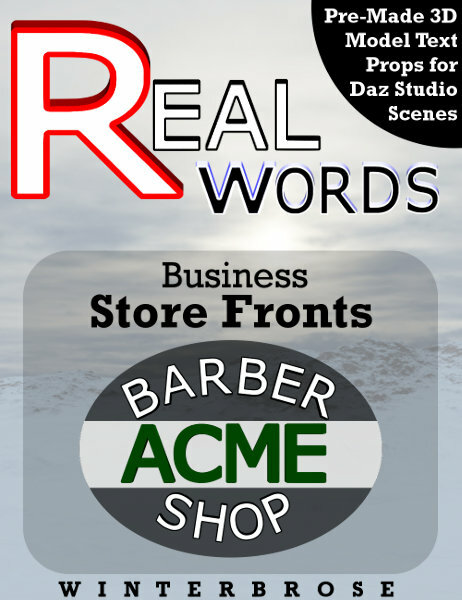 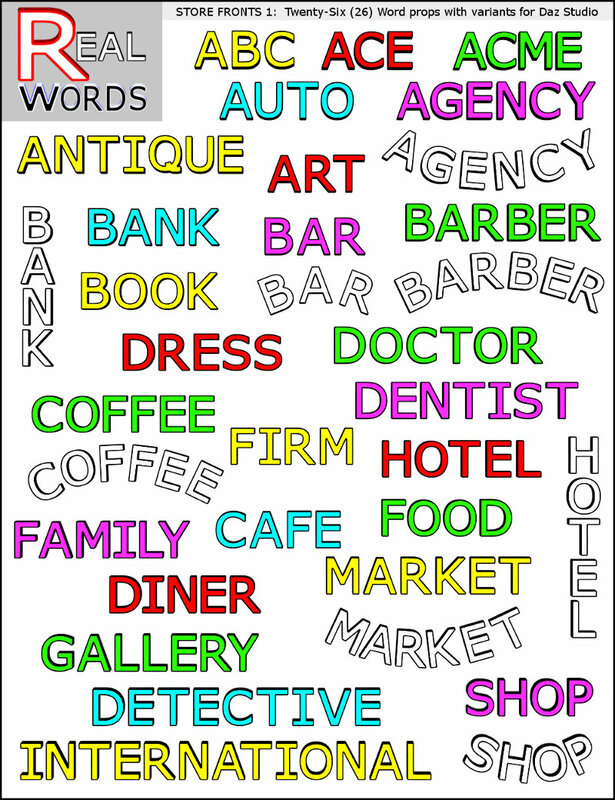 With REAL WORDS, you can create many different customized effects using scaling and color. 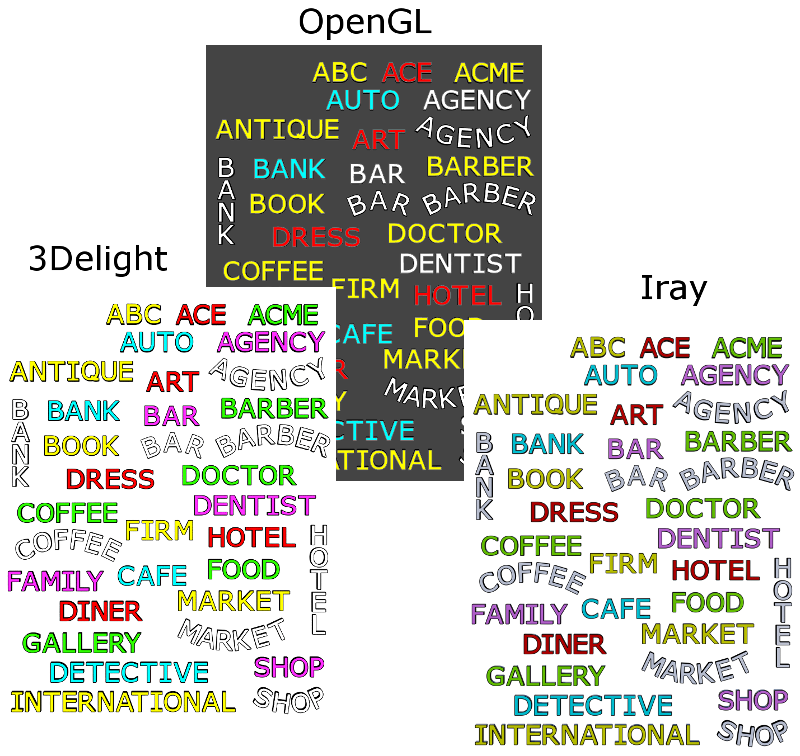 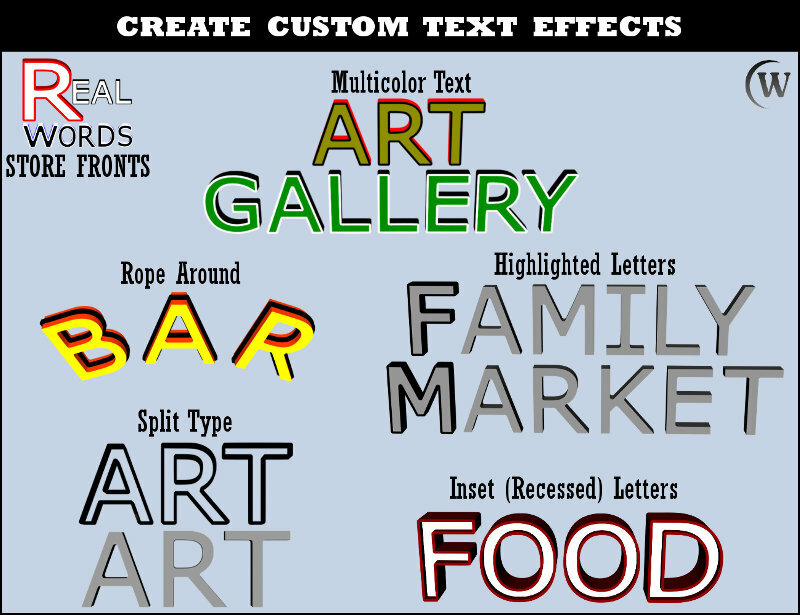 Quickly create multicolor text, rope around text, highlighted letters in text, split type text, or inset (recessed) letters in text.